Cinnamon is a spice that comes from the inner bark of a tropical evergreen tree. A little known fact is that the cinnamon most of us in the US are familiar with isn’t actually “true” cinnamon. “True” cinnamon is grown primarily in Sri Lanka (Cinnamomum Verum). 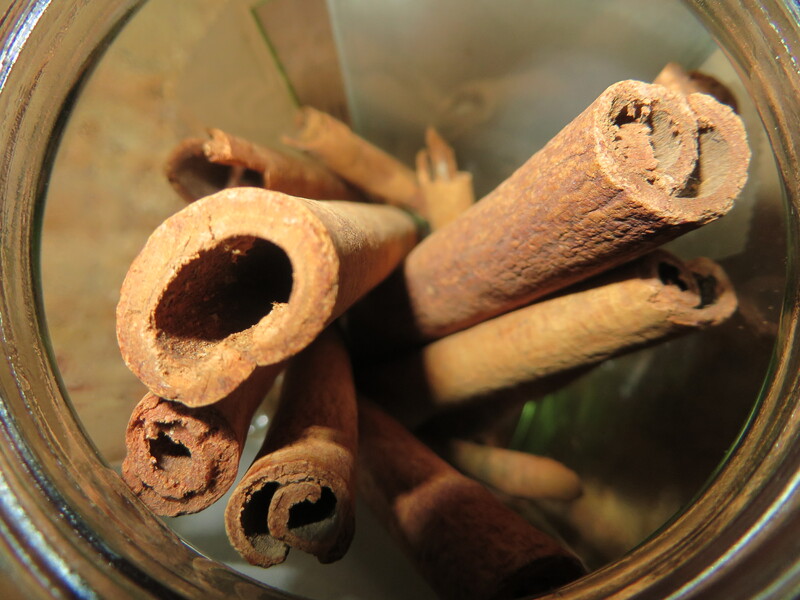 The cinnamon we are familiar with is actually derived from cassia, a relative of the ‘true” cinnamon tree. Cinnamon is used in both sweet and savory dishes, from simple cinnamon rolls, to curry blends all over the world. In my opinion, cinnamon is the most “baby friendly” of the spices. It simply is great! Sprinkle ground cinnamon into applesauce, mashed bananas, and just about any fruit purée you can think of. Cinnamon also pairs well with vegetables, such as sweet potato. Since it is a mild spice, it’s a great one to start with when introducing your little one to spices.